The implementation of the Static Code Analysis System allows the conducting of the analysis of code automatically in order to discover its potential defects and weaknesses, and to find the bottlenecks in the software development process. Raising the effectiveness of decision making when choosing the software developer on the basis of the evaluation of the programming code’s quality. Regulations for working with the tool (MS Word). Integration of the tool in the development environment. 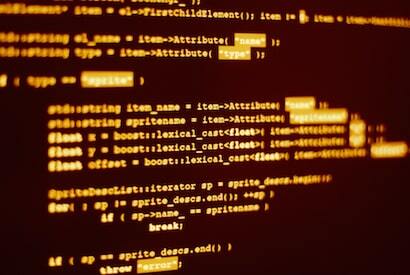 Determination of the bottlenecks of the initial codes on the basis of the results.